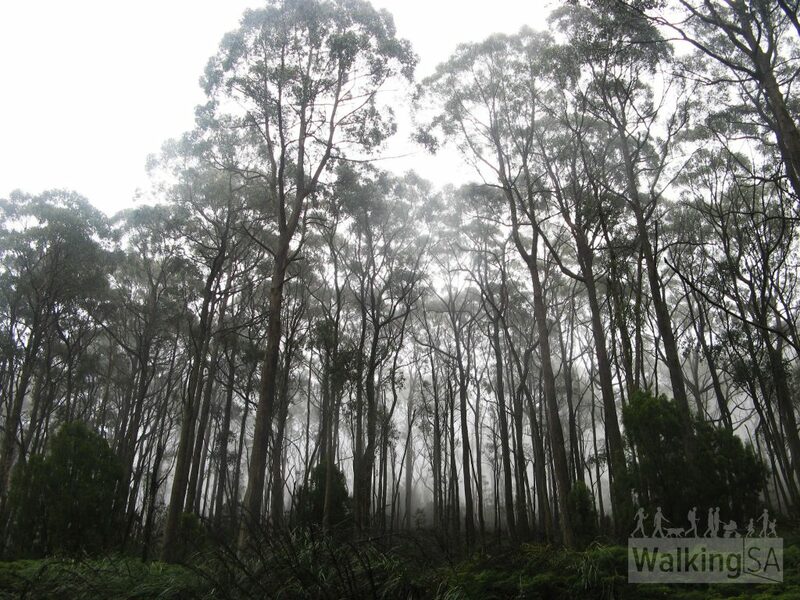 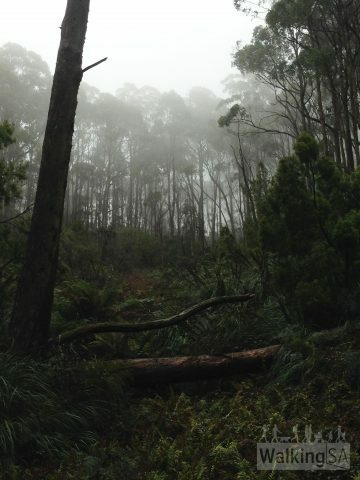 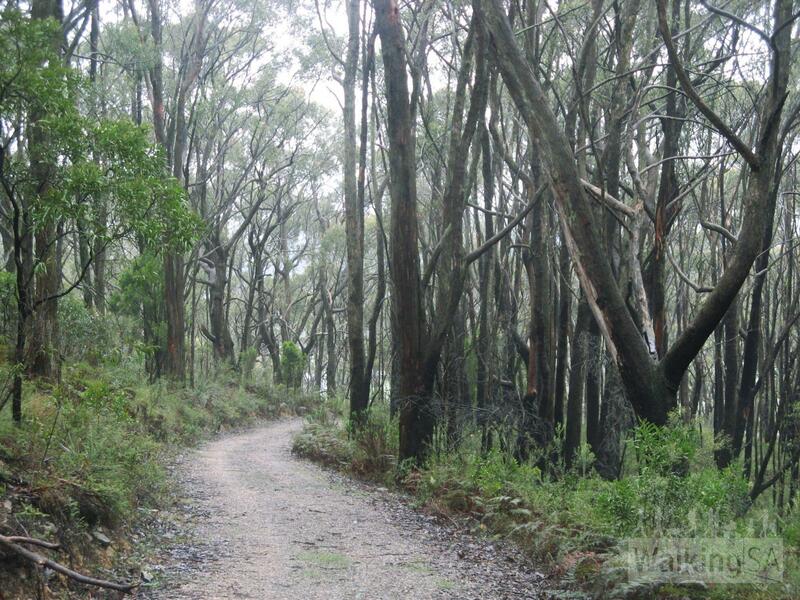 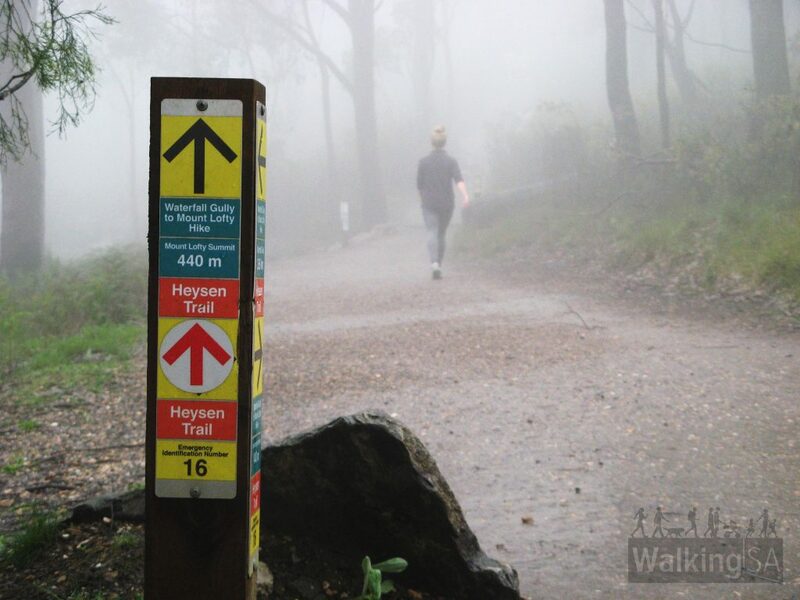 Experience a Heysen Trail highlight on this 7.5km loop hike. 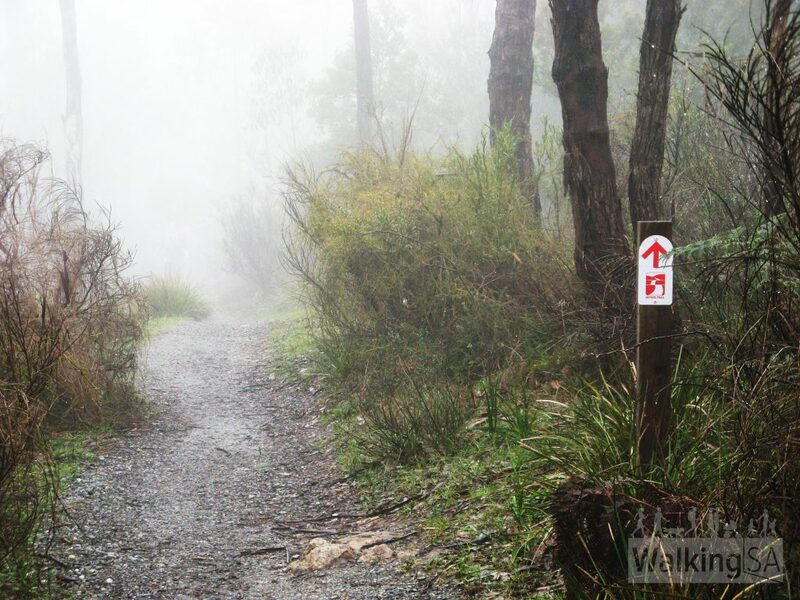 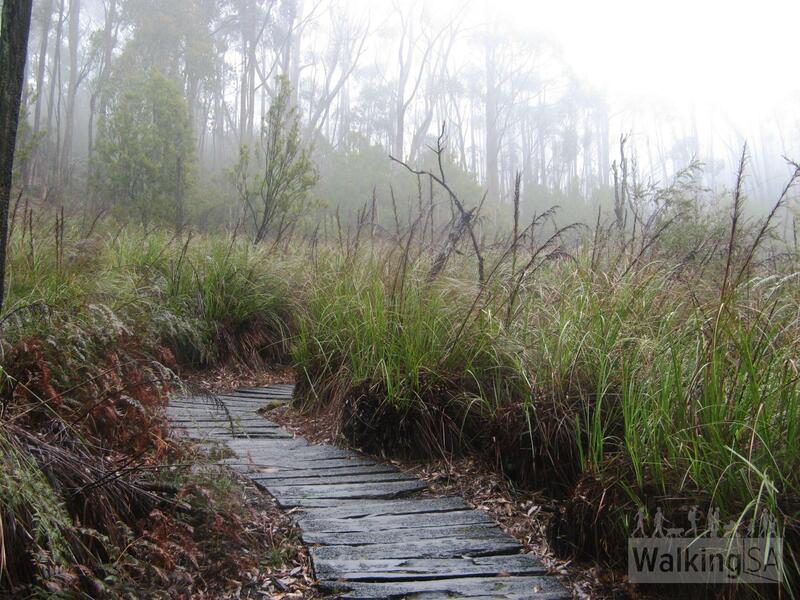 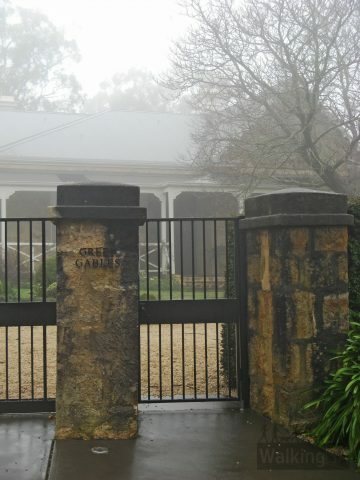 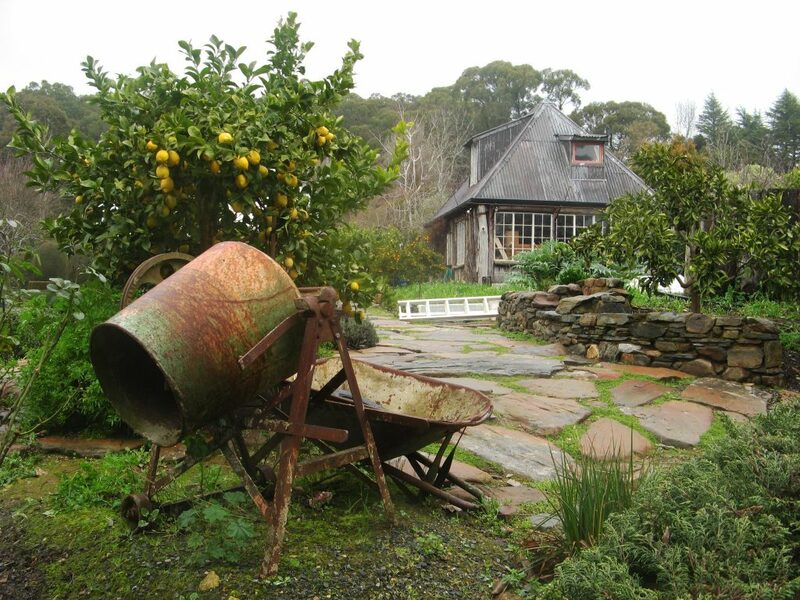 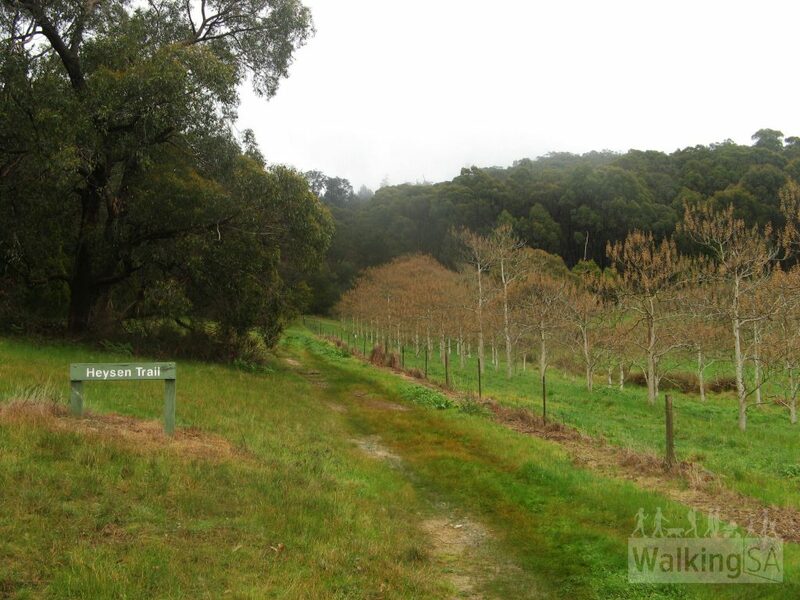 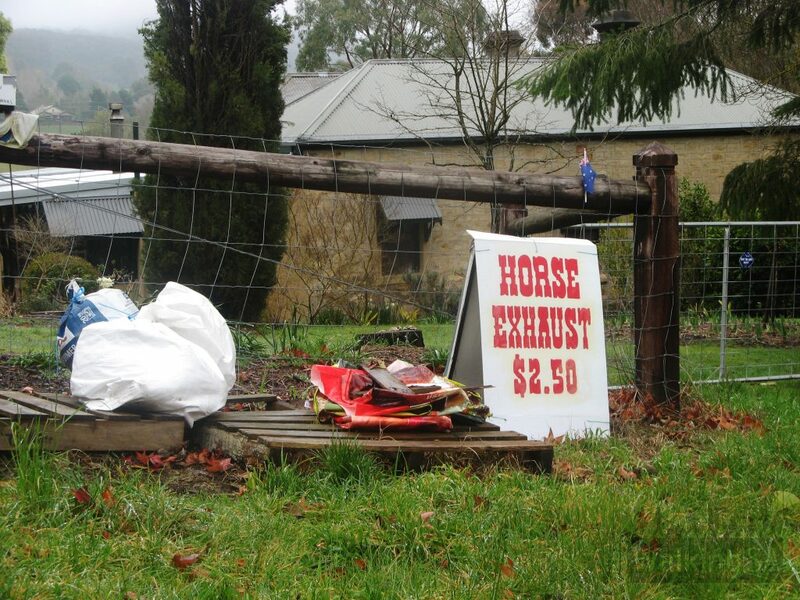 The hike includes the summit of Mt Lofty, quaint cottages and small-scale farming in Piccadilly Valley, a walk through the Mt Lofty Botanical Gardens, and the stringybark forests of Cleland Conservation Park. 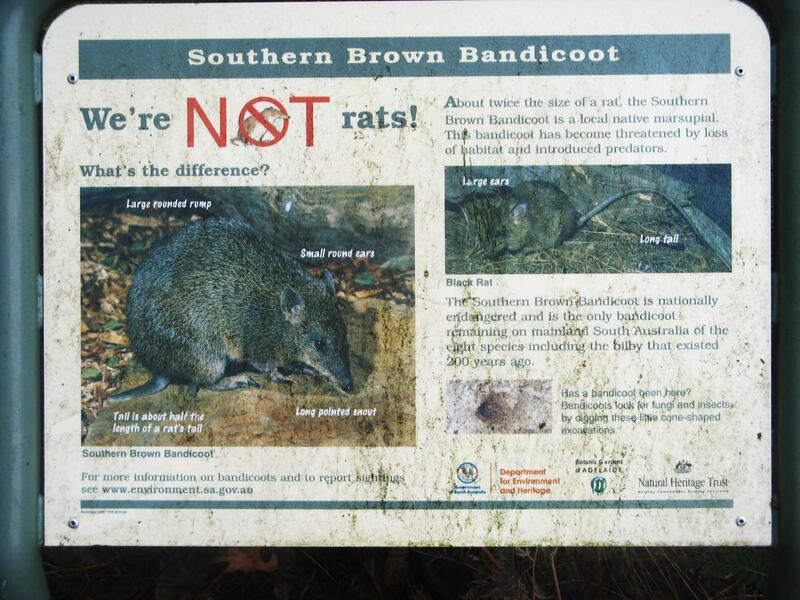 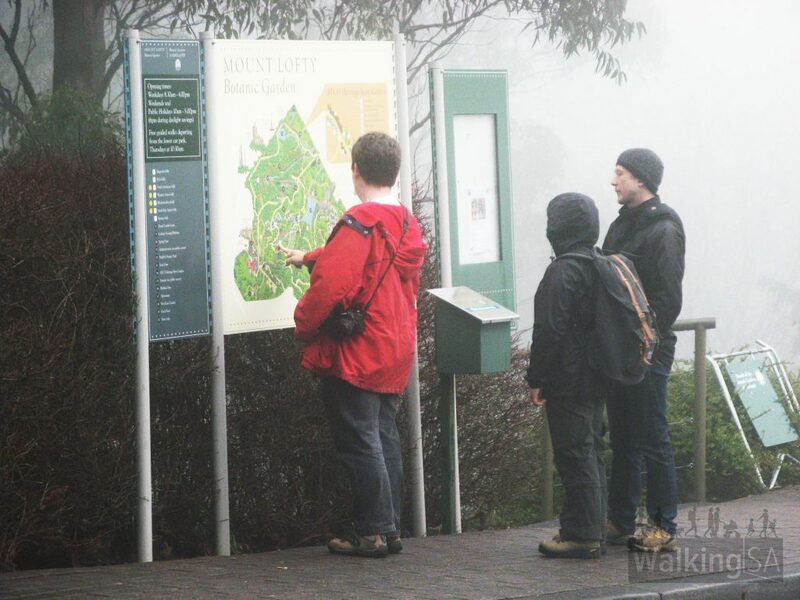 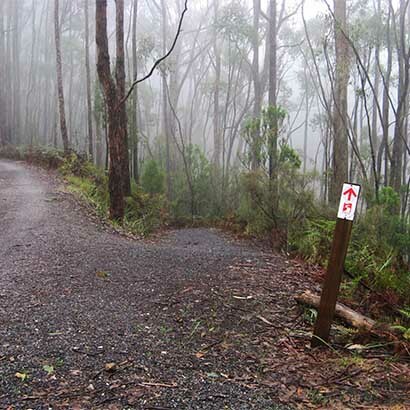 This directions commence at Mt Lofty Summit, and take a clockwise direction. 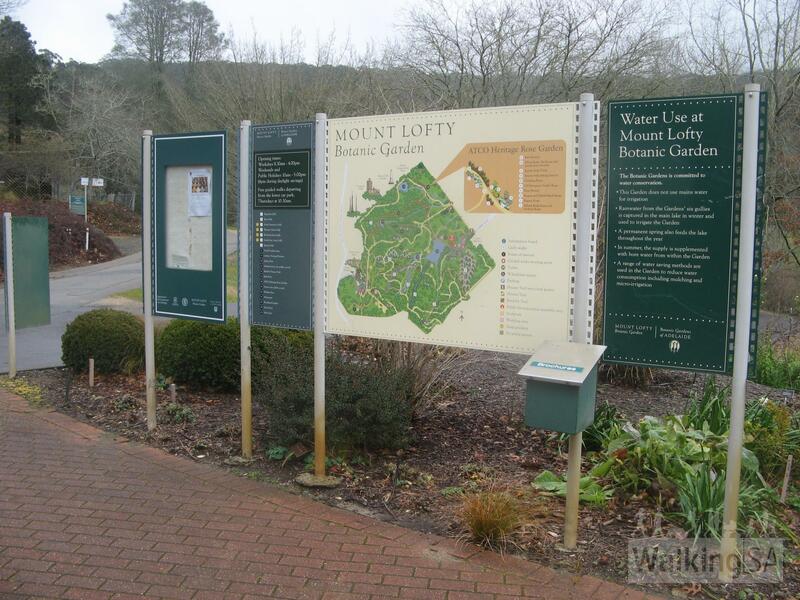 Alternate start spots include the Mt Lofty Botanical Gardens (top or bottom car parks). 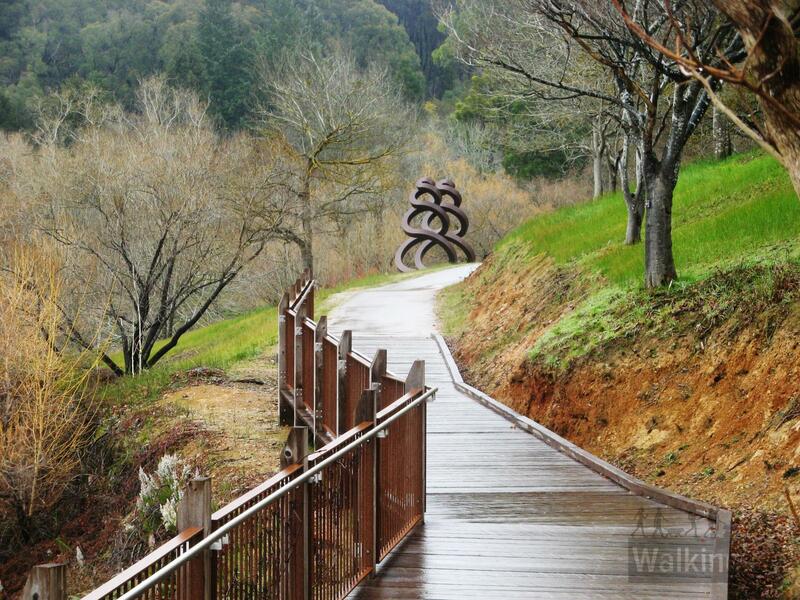 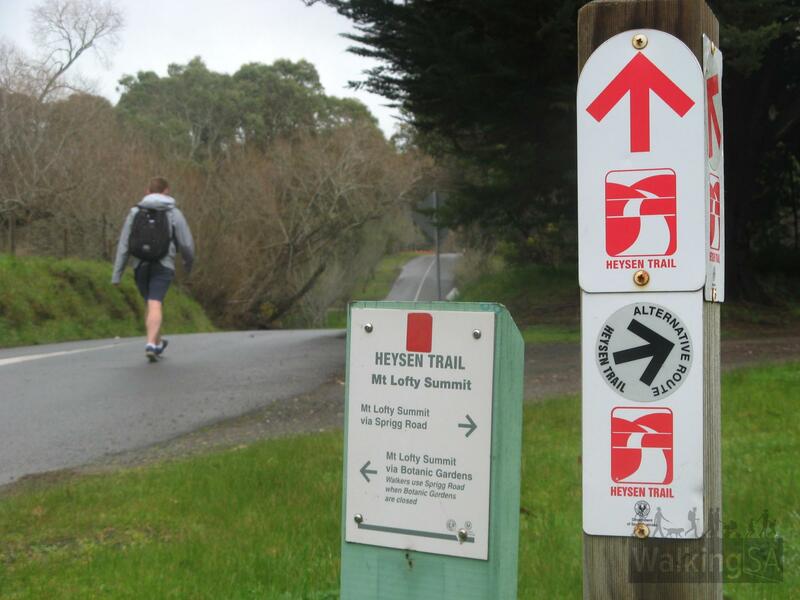 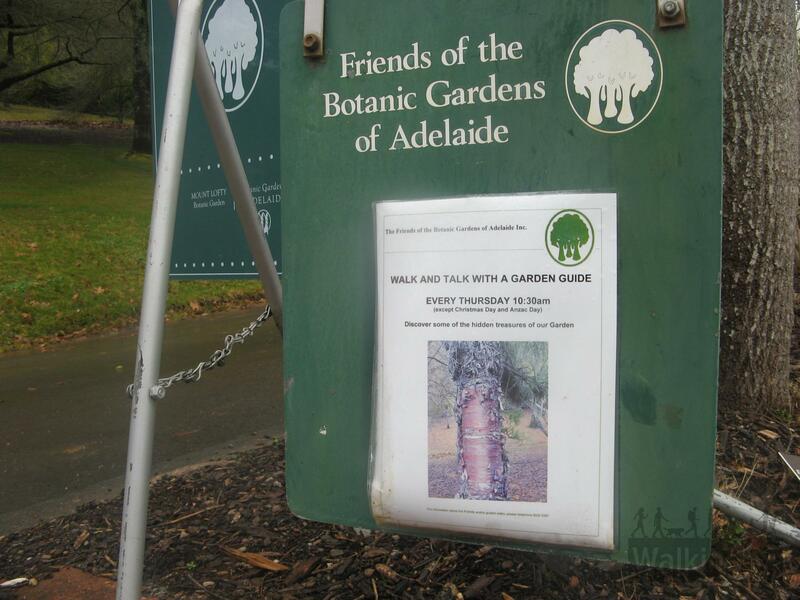 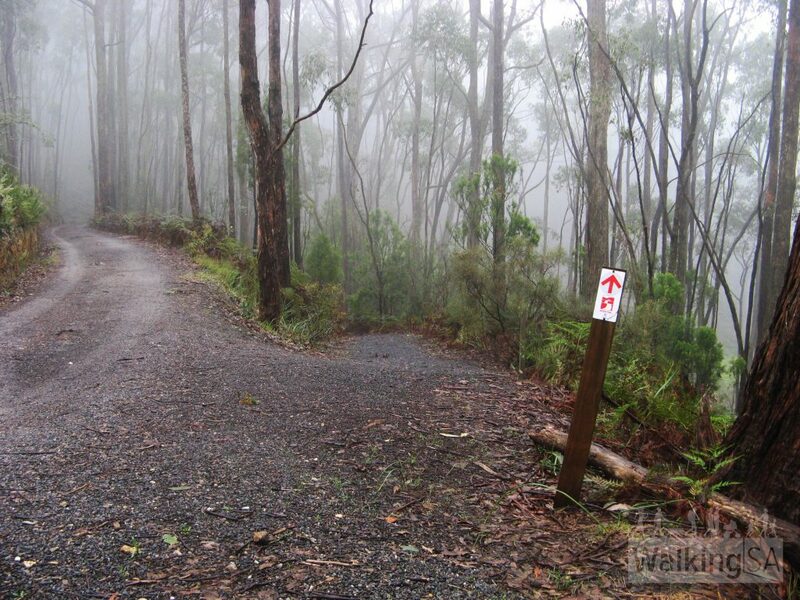 There are Heysen Trail markers along the entire route, which makes it easy to follow. 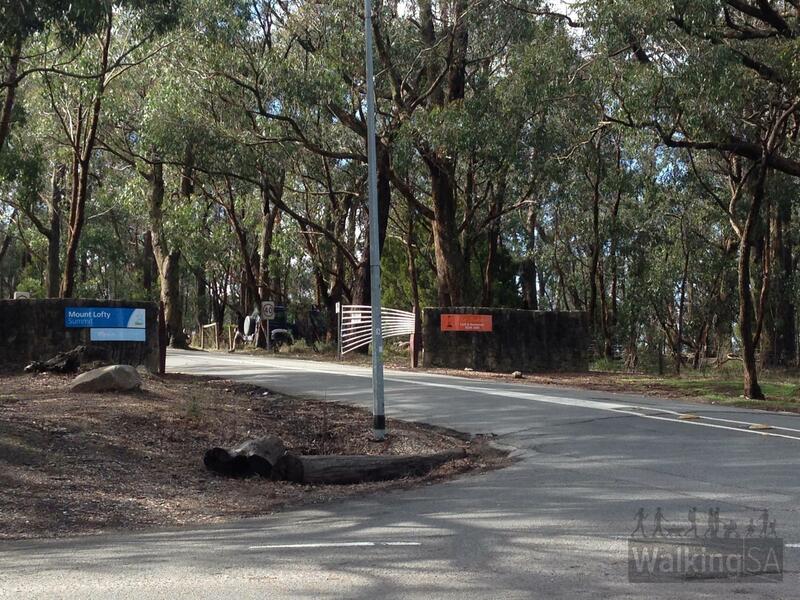 After 800m, Sprigg Road reaches a T-junction with Lambert Road. 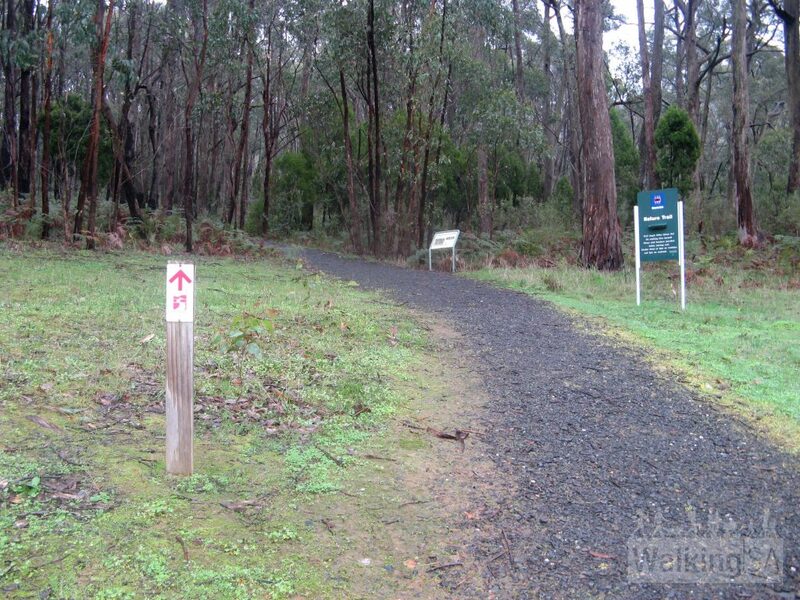 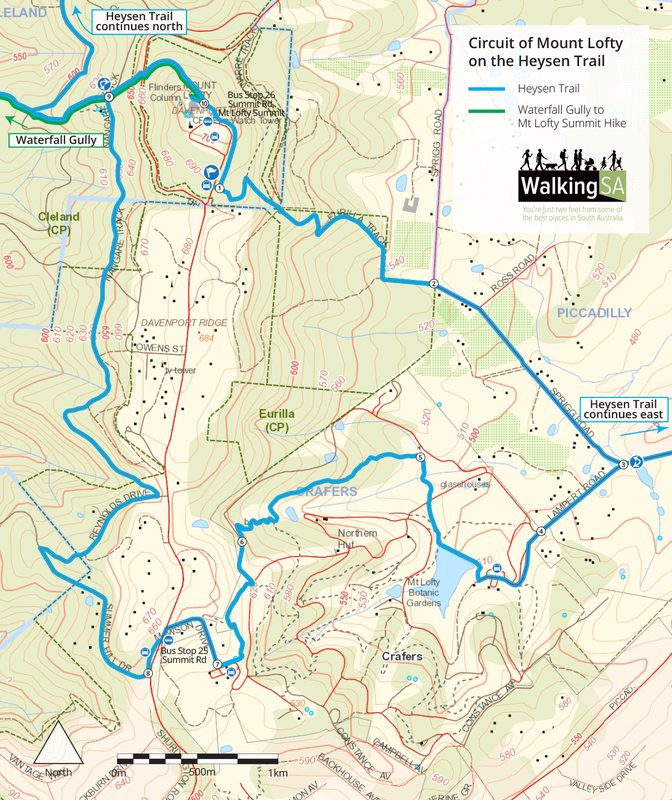 This is also where the Heysen Trail continues in two directions, so ensure you turn right to Mt Lofty Botanic Gardens, and not left to Bridgewater. 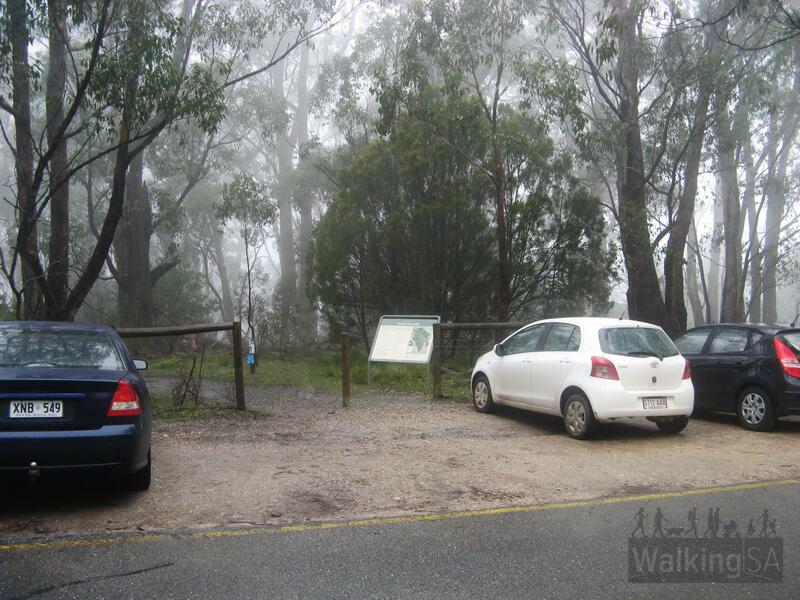 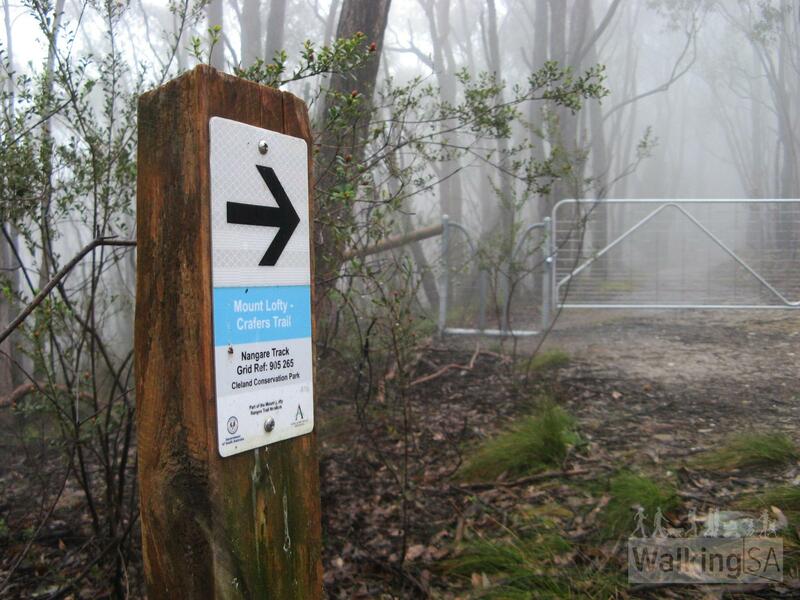 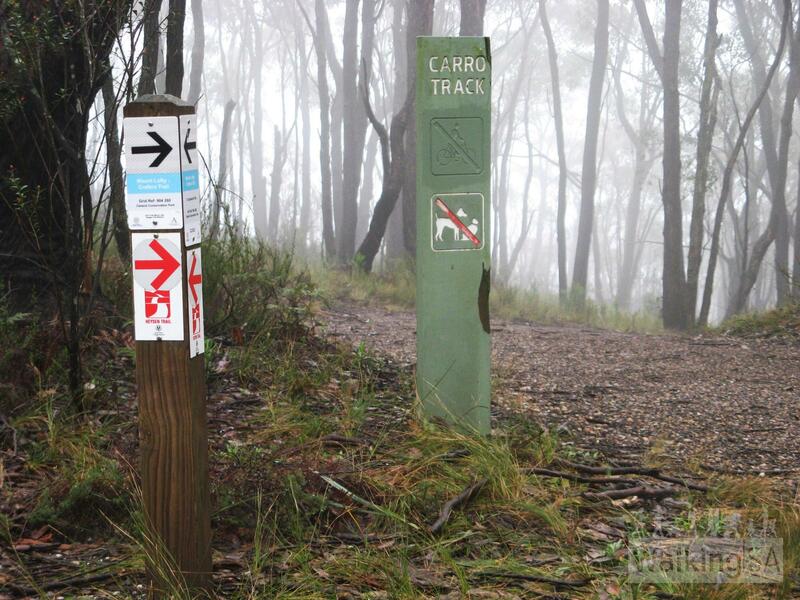 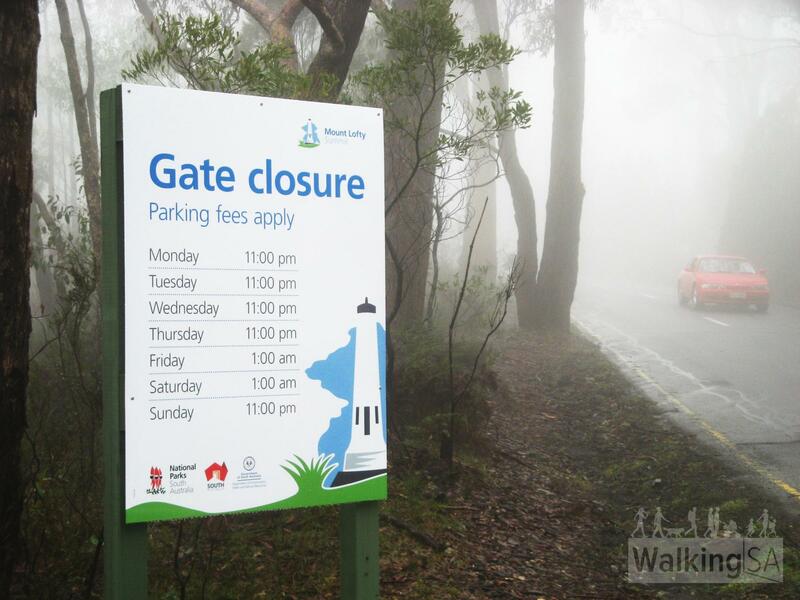 The carpark at Mt Lofty Summit can be closed at times, but the trail is still easily accessible, with some parking available on Summit Road. 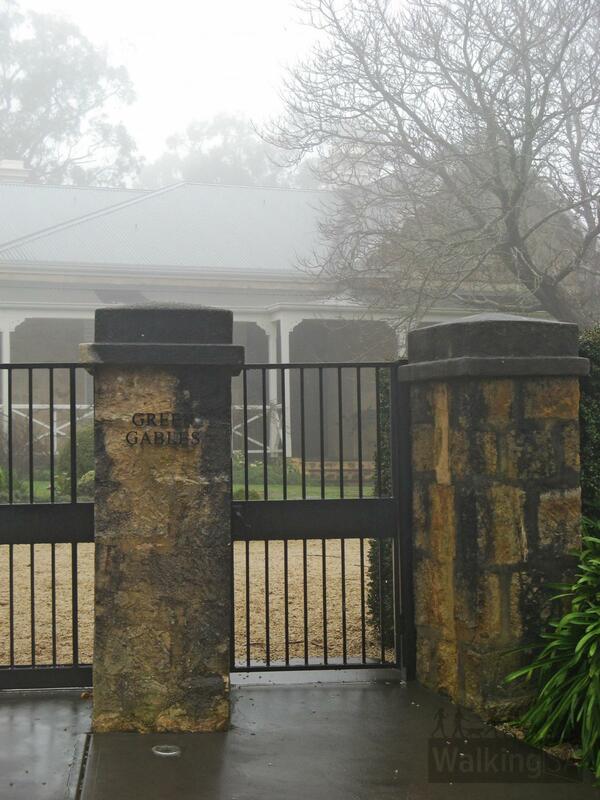 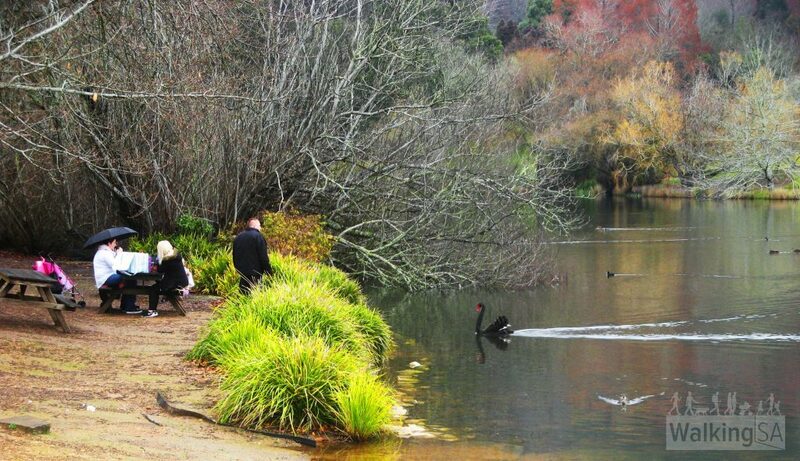 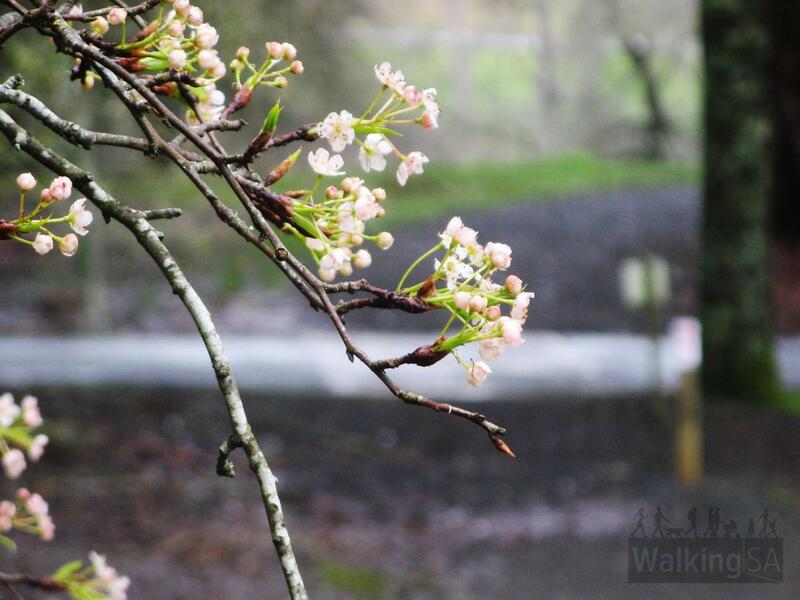 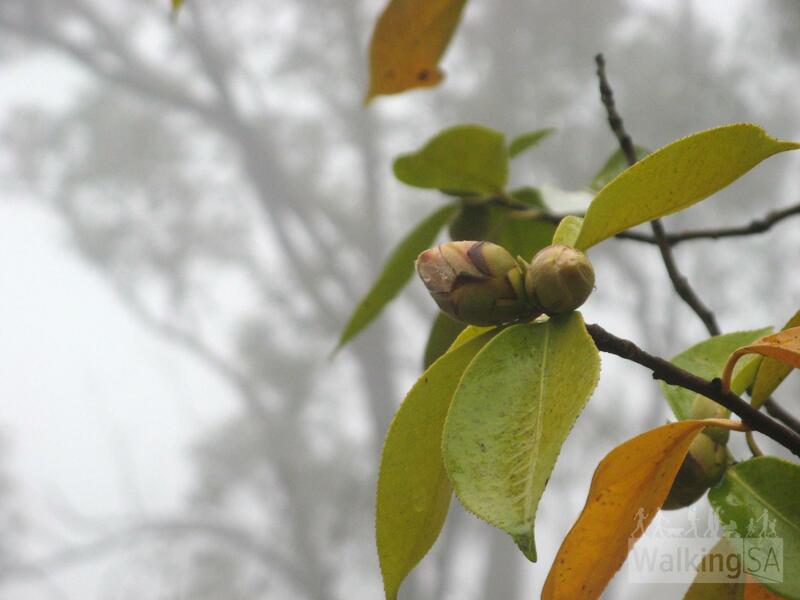 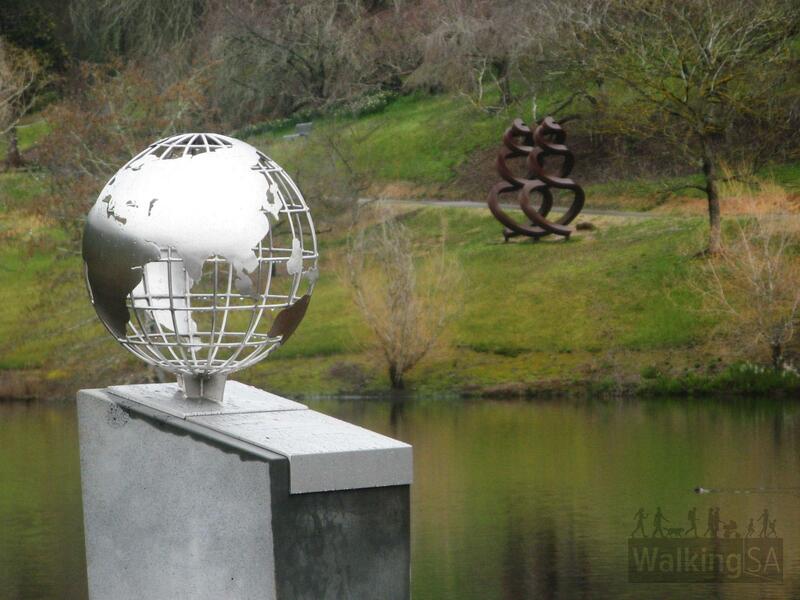 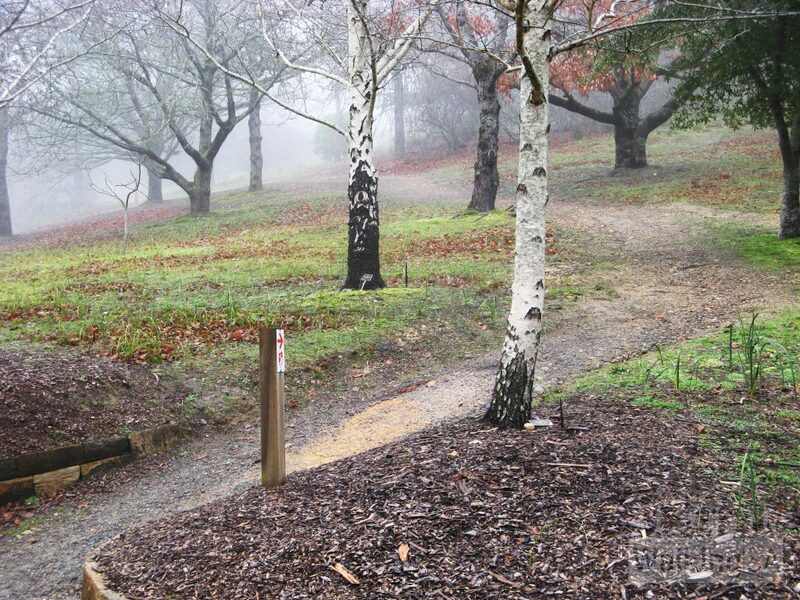 The Mount Lofty Botanic Gardens open at 8:30am Monday to Friday, and 10am other days. 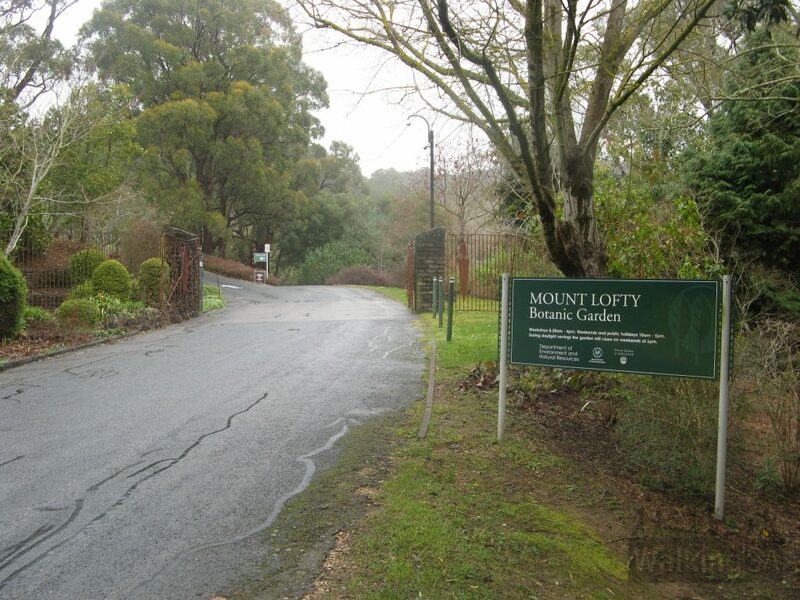 It closes at 4pm Monday to Friday, 5pm weekends and public holidays (6pm on weekends during daylight savings). 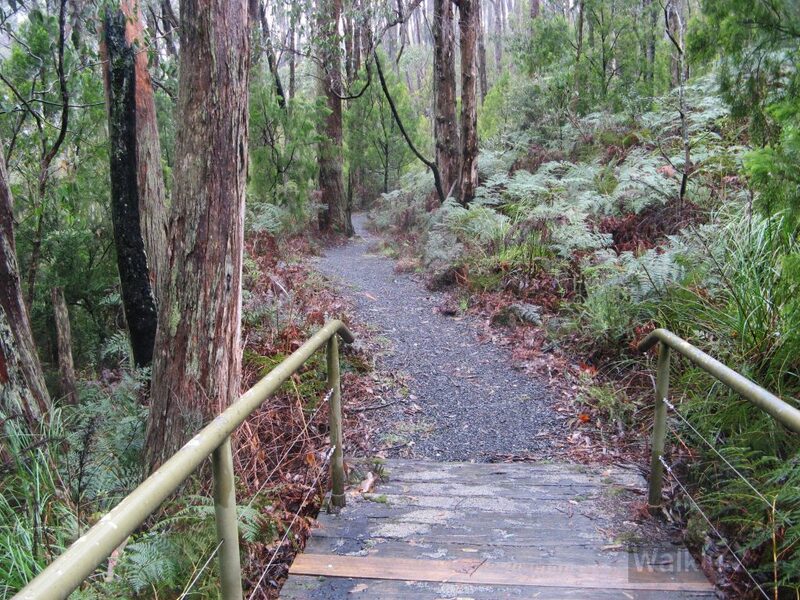 If the botanic gardens were closed there would be no way to complete this section of the hike. 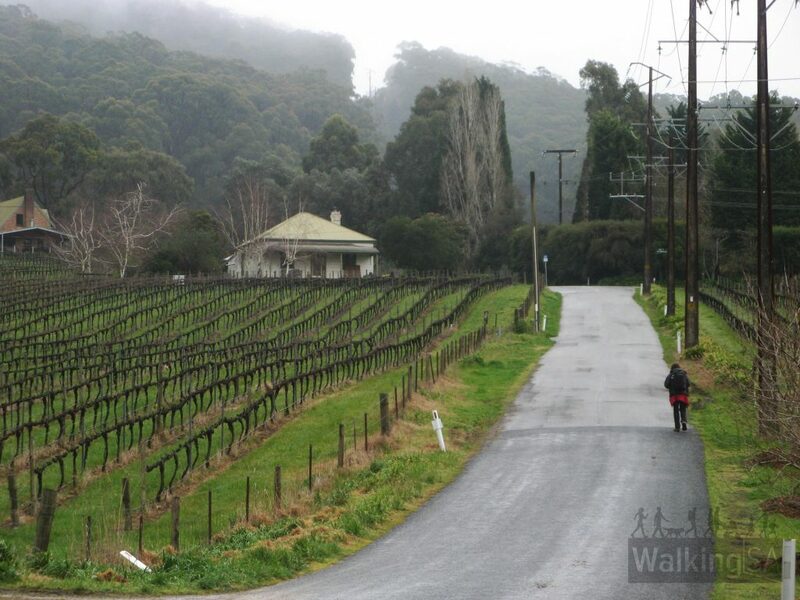 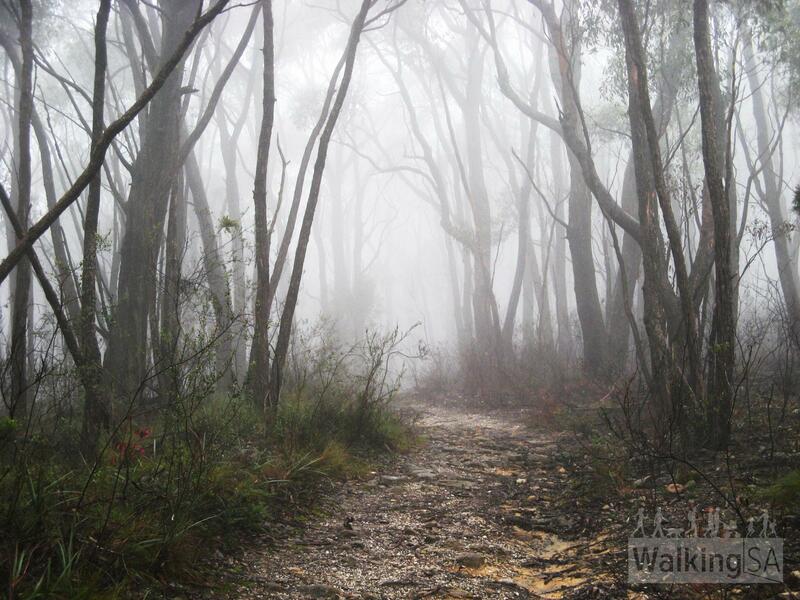 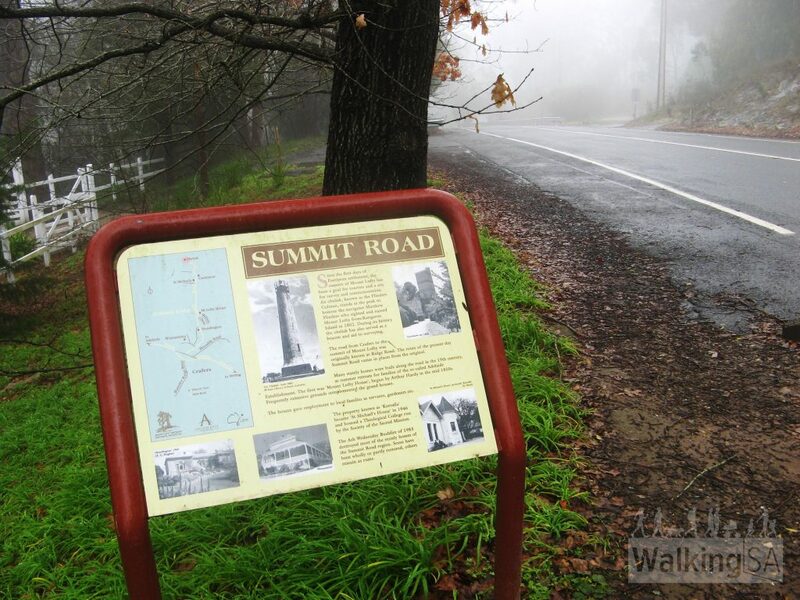 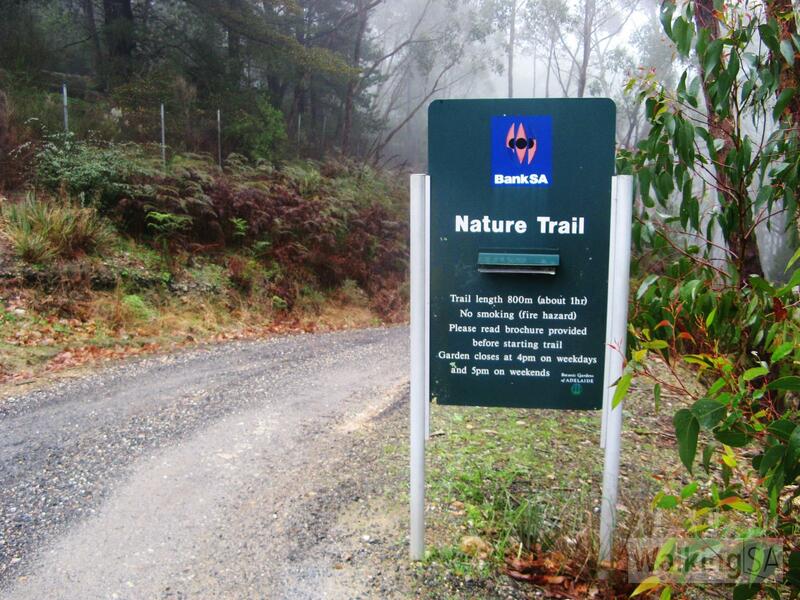 This hike can be easily accessed by public transport bus, at bus stop 25 Summit Road, or bus stop 26 at Mt Lofty Summit, on the 823 Adelaide Metro bus service.